Davies was Chairman of Standard Chartered PLC between November 2006 and January 2009, having been Chief Executive between 2001 and 2006 and a director since 1997. Since 2010, Davies has held executive roles on the board of Corsair Capital LLC, a private equity investor. From 2014 he was chairman of Jack Wills a fashion business. In August 2016 Sky News reported that Davies was to stand down as Jack Wills is taken over in a private equity transaction involving Bluegem taking a minority stake in the company following reported losses. In November 2013, Davies became chairman of the Garden Bridge Trust, planning a bridge over the Thames in London, just 200m from Waterloo Bridge. The bridge was intended to be built largely from privately donated funds, but on 26 July 2016 the BBC reported that Davies had approached the Secretary of State for Transport seeking an extension of a £15m government underwriting commitment until September 2017. £37.7m had been spent on preliminary works, but construction of the bridge had not started and was being delayed until the autumn of 2016. 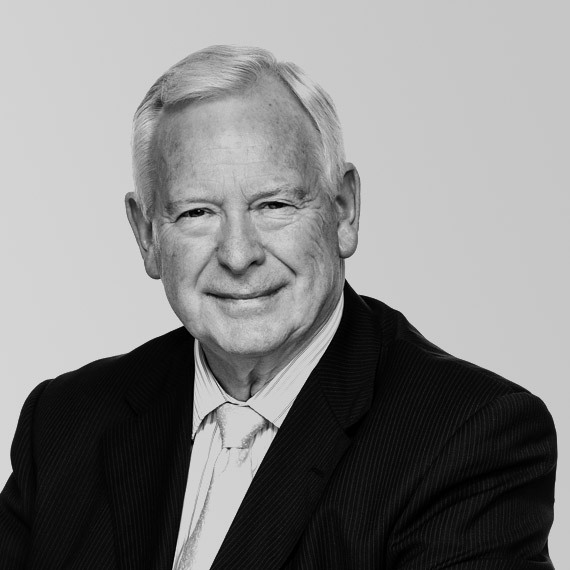 In May 2015 Davies was appointed deputy chairman of the LetterOne Group, an investment business in the energy, technology and telecom sectors. 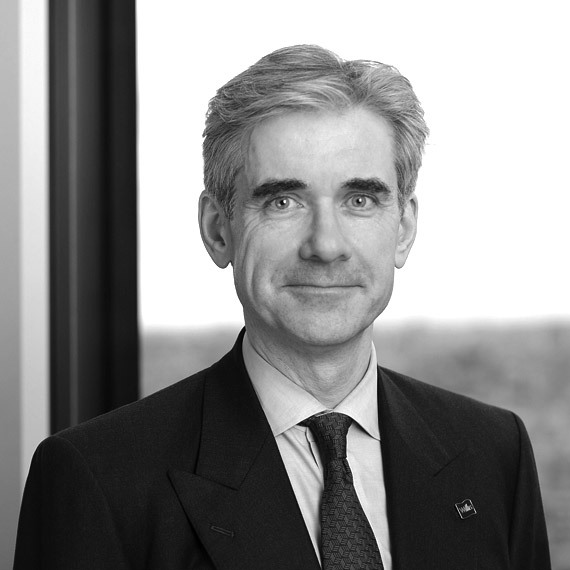 Dominic Casserley became CEO of Willis Group in January 2013 following a nearly 30 year career at McKinsey & Company, the leading global management consulting firm. 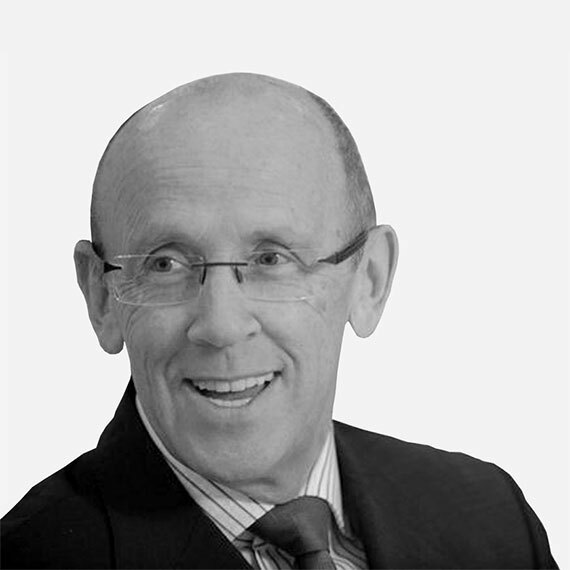 During his three decades at McKinsey, he was based in the United States, Asia and, most recently, in London where he served as Managing Partner, responsible for the firm’s offices in London and Dublin. Dominic’s career at McKinsey focused on two areas: serving the needs of a client base that comprised leading financial services companies around the world, and helping to build and manage the firm. He was a member of McKinsey’s Global Board from 1999 to 2012. 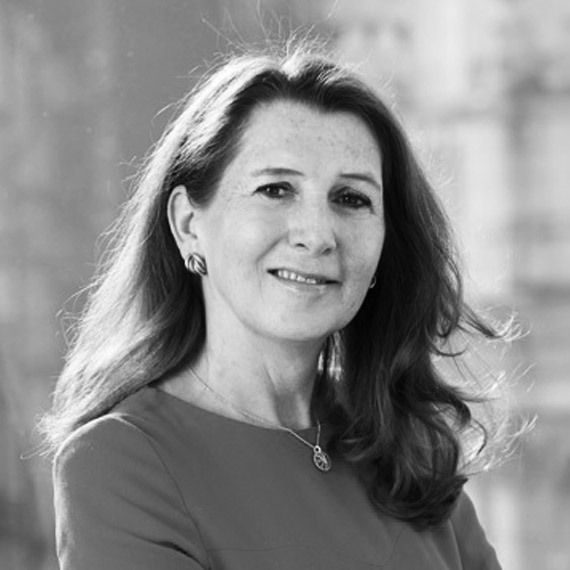 Denise is Chief Executive of the Davies Review for Women on Boards in the UK, which leads the national, business focused task force and voluntary framework for increasing the number of women on FTSE 350 Boards. She is also a Non Executive Director of Ecclesiastical Insurance Group, Chair of the Remuneration Committee and Audit Committee member. She is Chair of the Royal Academy of Arts Friends Board, a Trustee on All Churches Trust and executive coach to business leaders in the corporate and charitable sectors and other charitable work in support of women and young people. Amanda was a member of Aviva’s Group Executive for seven years as CCMO having joined to change the name from Norwich Union. She is a Life Fellow of the RSA and Fellow and past President of the Marketing Society. 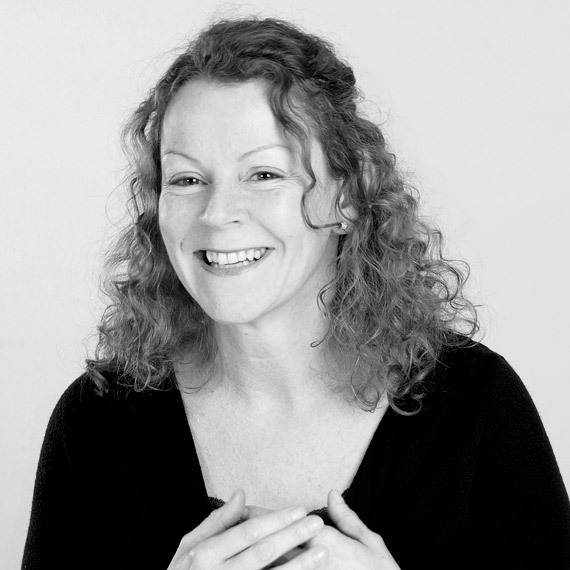 Amanda has over 25 years of commercial experience, including director roles at British Airways Airmiles, BT and British Gas. Since 2011 she has been a non-executive director of Mothercare Plc. and sits on the audit committee. She has been on the board of the National Youth Orchestra for eight years. Susan’s particular research interests are gender diversity on corporate boards, women’s leadership styles and the issues involved in women developing their executive careers. Susan has written ten books, over one hundred articles, reports and conference papers. Susan was awarded an OBE in the Queen’s New Year’s Honours List in 2005 and a CBE in the Queen’s Birthday Honours List in 2014 for her Services to Diversity.